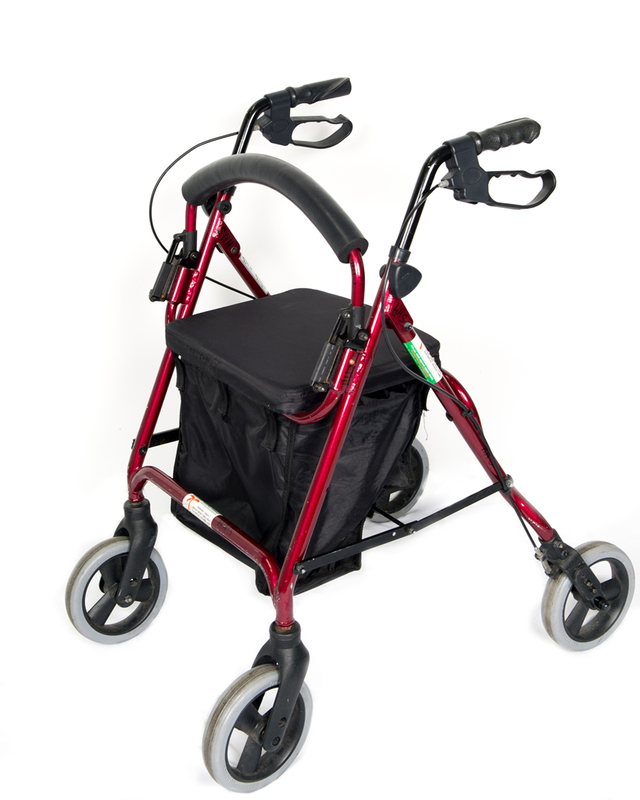 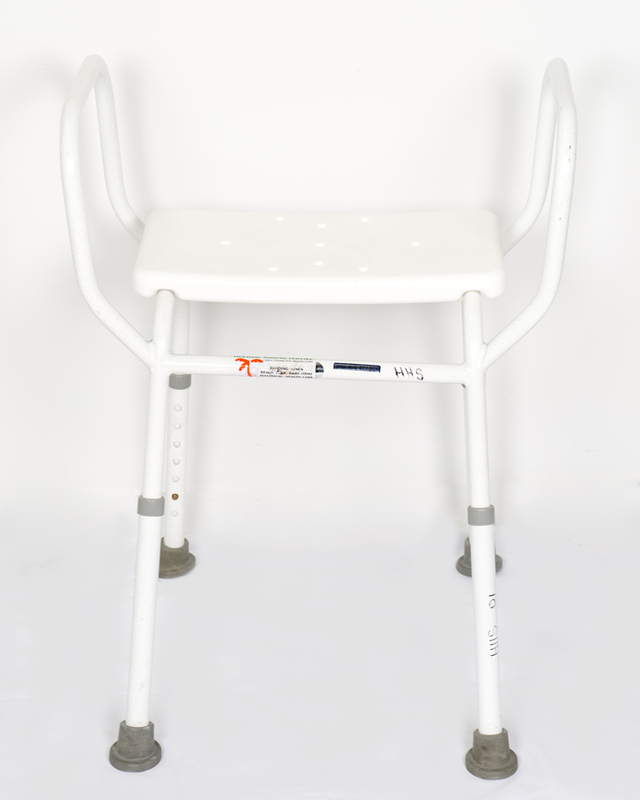 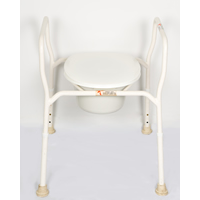 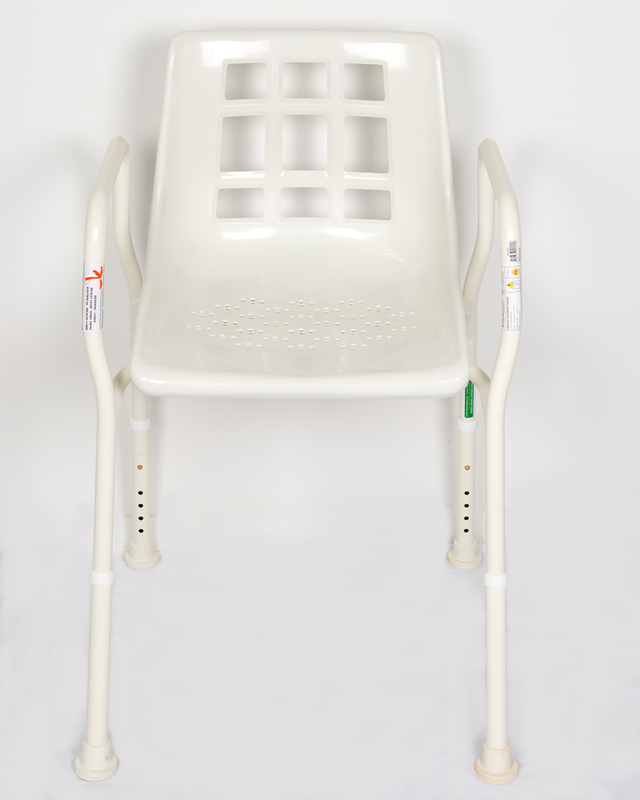 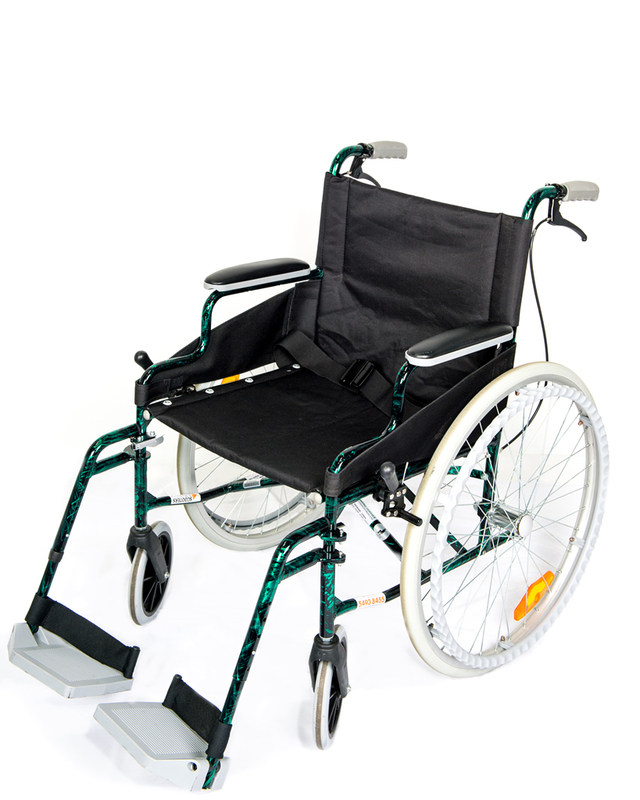 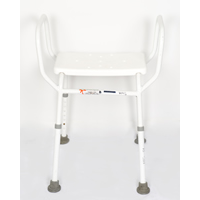 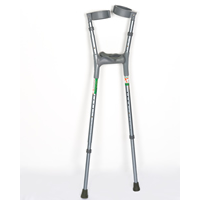 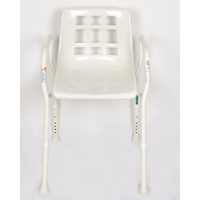 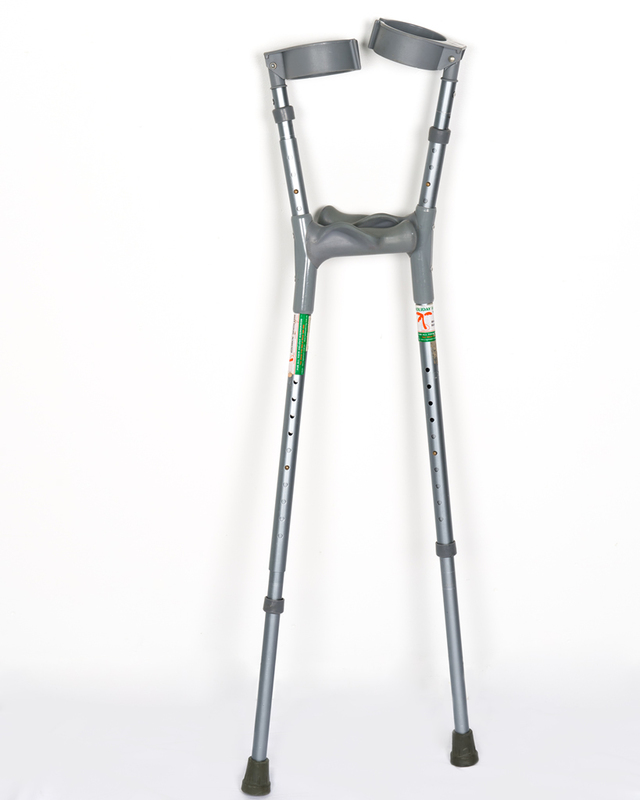 We have a wide range of health care products such as wheelchairs, walkers, commodes, shower chairs and stools and crutches. 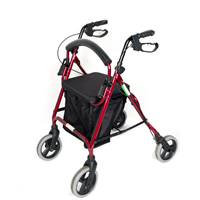 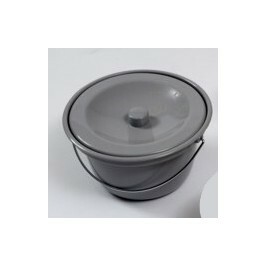 Make your holiday easier by looking through our range of products below. 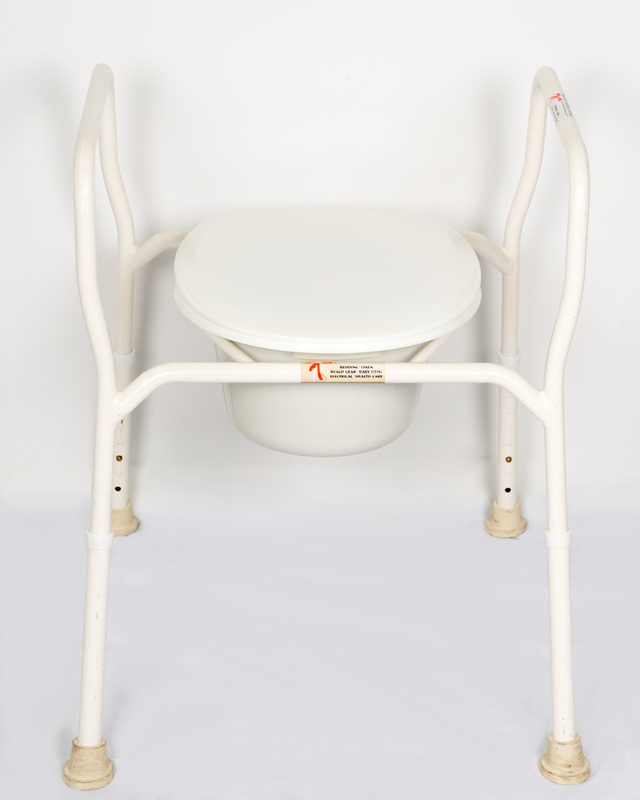 Prices are pro-rata after 7 days. 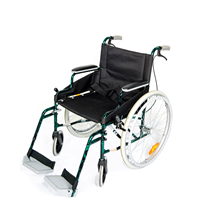 Order now and everything you want will be waiting for you when you arive.